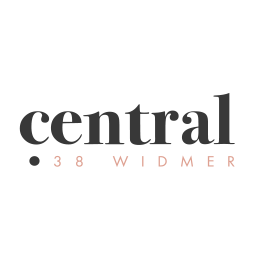 Central condominiums located in the heart of Downtown Toronto by Widmer Street & Adelaide St, in the Entertainment District of Toronto. 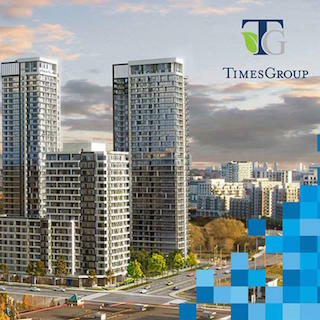 Be part of one of the city’s most desirable downtown pockets, where development is booming and some of Toronto’s hottest bars, restaurants and event venues are just steps away. This Concord Pacific site has 99/100 WalkScore and 100/100 Transit Score with Quick walk to St. Andrews subway station & street car at the door step, get to any part of city via rapid transit availability. Located nearby popular Restaurant Row on King Street West with quick access to King Street Car Line and St. Andrews Subway Station. 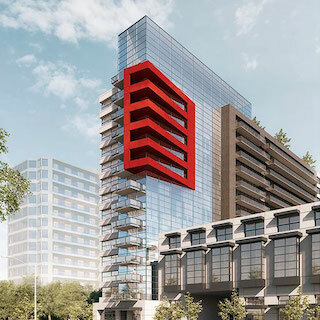 Know as the Toronto’s premier Entertainment District, also called SOHO of Toronto, Central Condos boast of restaurants, historic theatres and some of the coolest condos in Toronto. 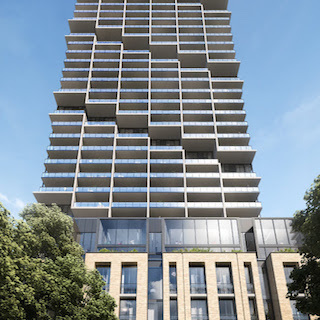 Condo development in the past decade has surpassed that of almost every neighbourhood in the Toronto, Torontonians from all walks of life get attracted to this west-end district, known for housing the city’s hottest eateries, bars and nightclubs. 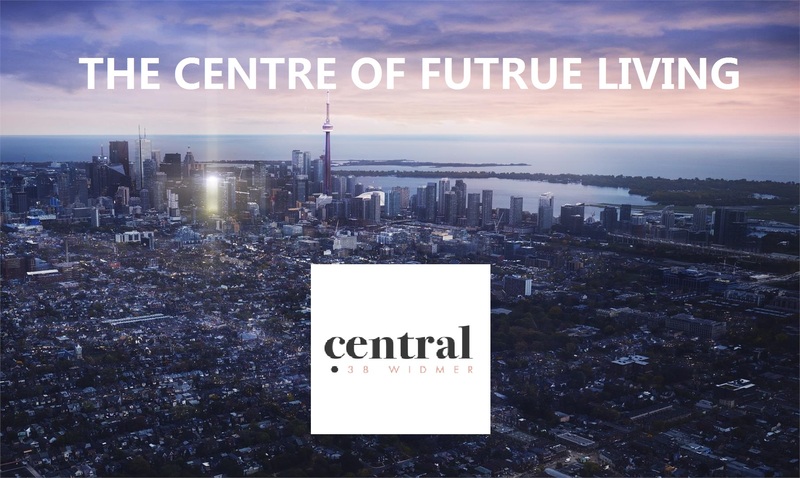 Central Condos residents enjoy proximity to top-class eateries, bars, clubs, nightclubs, stores and more. It is a lively area with an excellent road network and high accessibility. 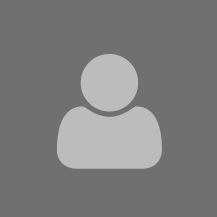 Some of the top hotels, clubs, stores and restaurants can be found here. This area has been compared to London and New York, and is considered one of the best in the world. Central Condominium loaded with High Tech features will also have access to various kinds of transportations, including light rails, buses and trains. On Spadina Ave, many light rail stations are located, which are a short distance from Central Condos. 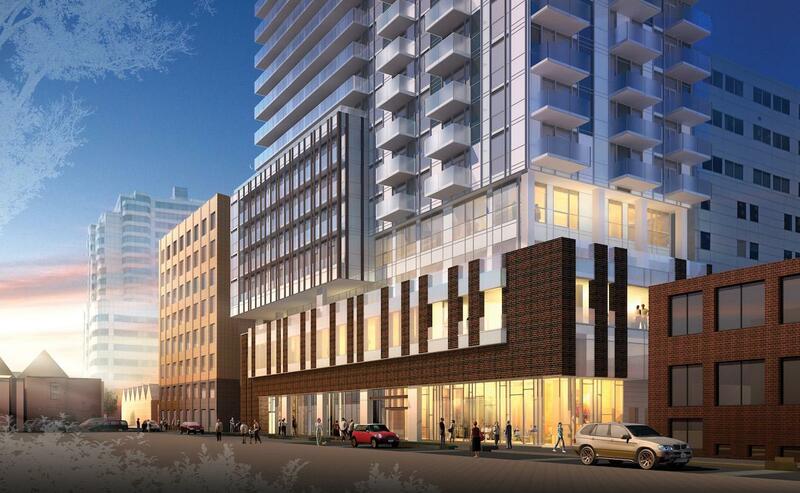 Osgoode subway station and St. Andrew subway station are also not far from the condos. Gardiner Expy lies south of the neighbourhood and connects to Don Valley Pkwy. Extremely well-connected and offering a variety of convenient transportation, travelling in and outside of the neighbourhood is never difficult for the residents of Concord Central Condos.